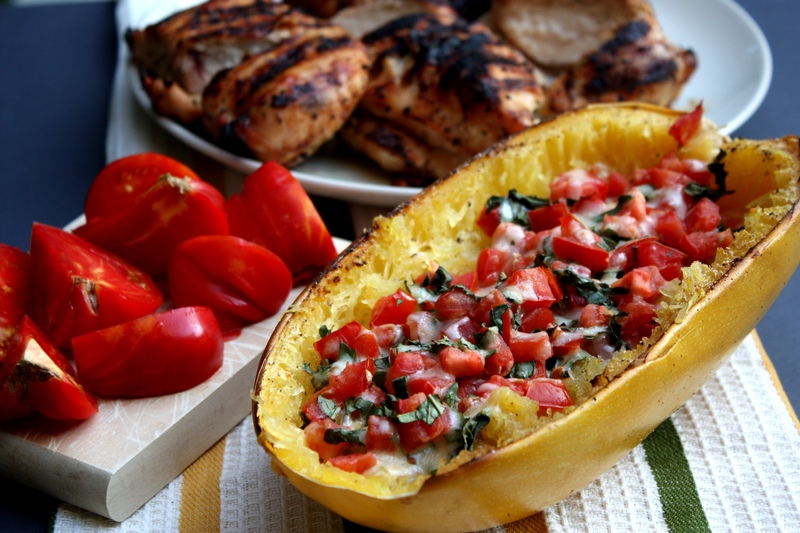 This entry was posted in Main Dish, Sides & Snacks and tagged basil., margarita, mozzarella, roasted, Spaghetti squash, Tomato. Bookmark the permalink. I am in love with the recipe! So easy and healthy! I added ground lean turkey meat for some extra protein and had a guilt free dinner! Try it people!!! !